Buying and selling gift cards online is becoming popular. It’s a way for people to get rid of unwanted presents and get money they can use for something they want – and it can be profitable, too. Unfortunately, exchanging gift cards for cash can be pretty risky. 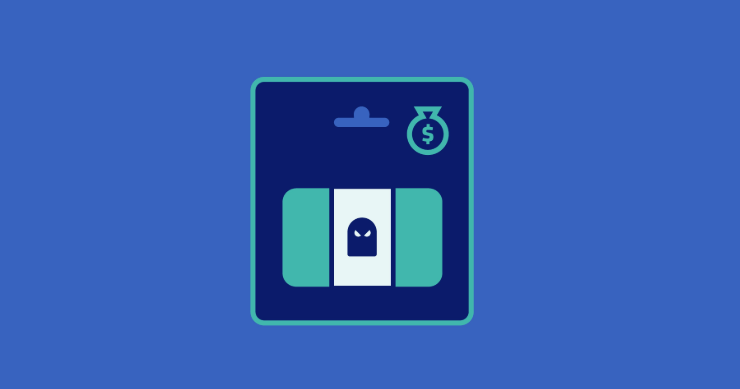 That’s why America’s National Consumers League issued a 2018 warning about gift card scams. The good news is that there are still places where you can buy and sell gift cards safely online. The bad news is that it’s important to understand how these scams work to protect yourself. To help you, we’ll tell you all about them below – and explain how you use CoinCola as a safer alternative. Here’s a basic gift card scam. A seller finds a willing buyer – for example, on eBay. They open a transaction, and the buyer either completes or promises to complete a cash transfer using a service like PayPal. Once the seller sees this, they reveal the gift card codes from the back of the card. The fraudster will either refuse to pay up or find a way to get their funds back – for example, by claiming the card was already used up when they got it. Alternatively, they may use a hacked PayPal account to create a transaction that results in an automatic refund. No matter what the exact fraud variation is, the result is the same. The card buyer or seller ends up with a card that’s worth nothing and no money. Now read on to find out how you can avoid situations like these. One way to buy and sell gift cards safely is using sites like CardKangaroo and Cardpool. They’re reputable, they’re safe, and you can usually find an offer for what you have quickly. The problem with these websites is that, by and large, you can lose a fair amount of your card’s face value. For example, a $100 card might go for something like $75 or $80. This isn’t a big deal if you’re dealing with $10 – but with larger sums, it feels like a bit much. Fortunately, there’s another safe way to trade cards safely. 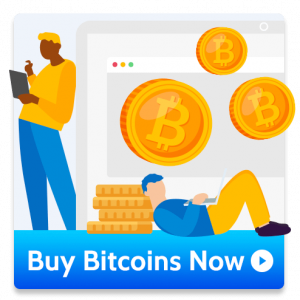 Unlike many US-based websites, this one works no matter where you are – and lets you get money out quickly and safely. Introducing CoinCola – Best Rate! 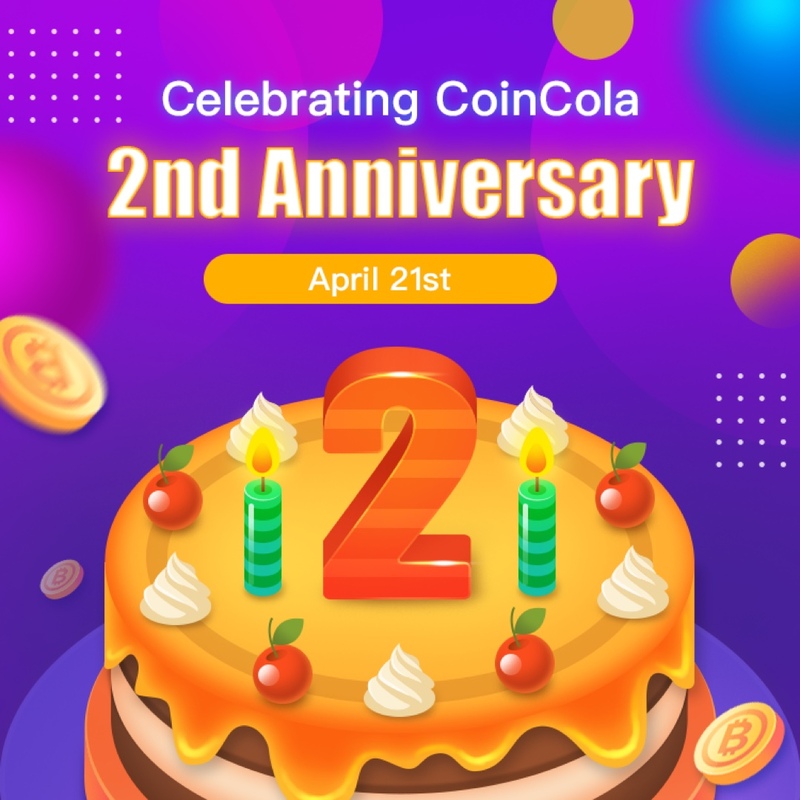 CoinCola is a Hong Kong-based OTC market that lets users trade gift cards for crypto coins like Bitcoin. These can then be sold for local currencies immediately, which is handy if you don’t live in the US, the UK, or another major western country. 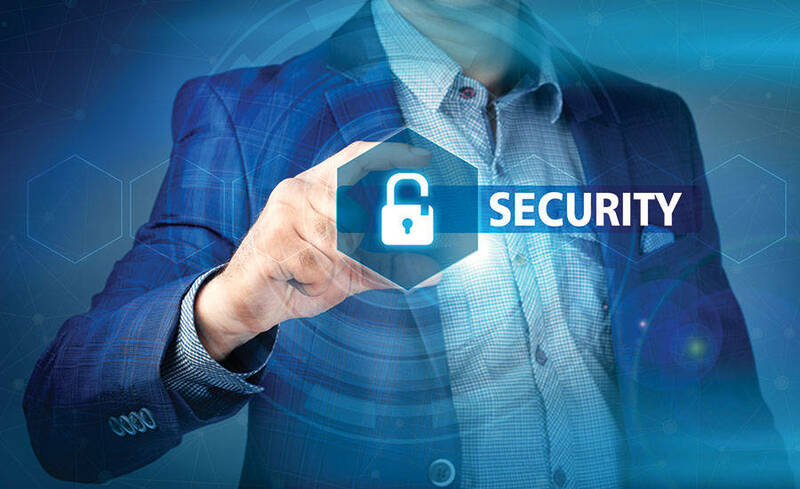 CoinCola has several customer protection mechanisms in place. First, there’s the Know Your Seller/Know Your Customer process that makes sure anyone trading on the platform has a real, verified identity attached to their account. Second, there’s a fair, simple arbitration process for transactions that don’t go through properly. And since gift cards are paid for in crypto coins, which aren’t reversible like PayPal transactions, there’s a lot less potential to get scammed. The best testament to CoinCola’s high standing in the gift card trading niche is its monthly volume: over 100,000 transactions. It’s clear that buyers and sellers both trust the platform and rank it highly. 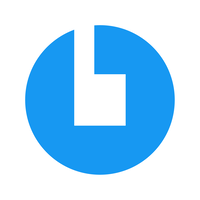 Furthermore, CoinCola is based in Hong Kong and used by many China-based buyers. This means higher, more profitable fees for international buyers and sellers; another reason for the platform’s high volume. 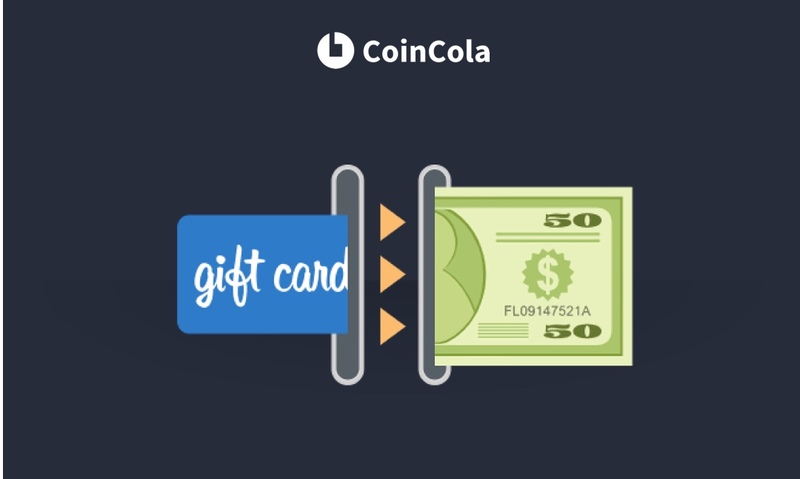 To learn more about CoinCola and see how it can help you buy and sell gift cards safely, simply visit www.coincola.com.